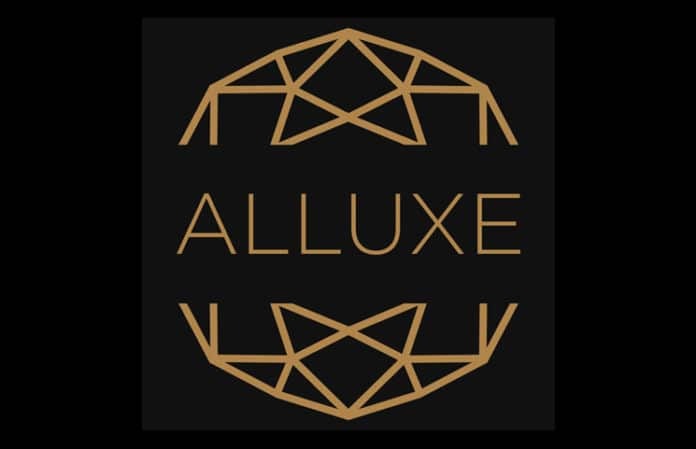 Alluxe is a project that is expected to revolutionize the luxury sector by employing blockchain technology in the buying, selling, and renting of luxury products. The new global blockchain-based platform will provide maximum security of transactions and ensure there is confidentiality of data. 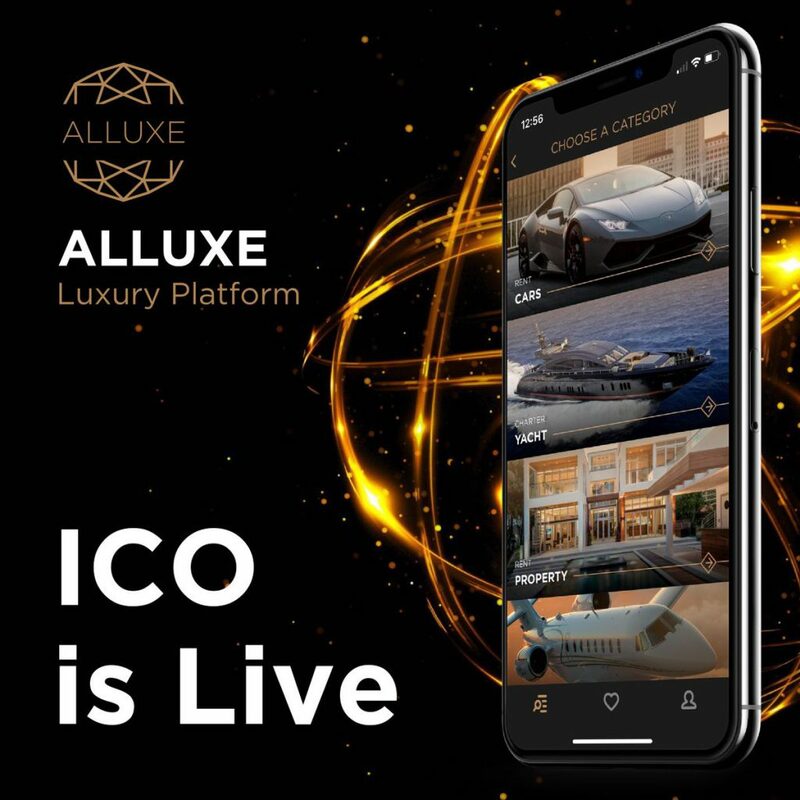 Alluxe has been created with the aim of developing a convenient platform (Luxury Market Place) that will unite various partners with different types of luxury goods, and potential buyers and lessees of such goods. The company is planning to provide luxury products traders with a fast, convenient, straightforward trading platform. After attracting more people to the platform, the company will provide customers with a wide variety of goods which will then attract new users. This will help in enhancing the growth of the company’s customer base. The current IT technologies are expected to enhance the growth of the premium goods segment. Alluxe is expected to provide various benefits to both the users and partners (owners/sellers of luxury goods as discussed below. The users will get the opportunity to pay for their luxury products using their preferred currency as the system has an automatic conversion feature. The buyers will access the various luxury products at a low cost. The use of Cryptocurrencies will minimize the need to convert money into different currencies thereby minimizing the linked charges. The platform will provide the partners with a large, wealthy crypto community. This will make it easy for them to market their luxury products for sale or rent. Alluxe will allow the partners to use their preferred currency. This is because the LXC token will be convertible to any fiat currency or cryptocurrency. The platform uses blockchain and smart contracts technologies. This will allow both the users and partners to operate in a system that guarantees the fulfillment of the terms of every contract. The use of blockchain technology and cryptocurrencies will reduce the need to share sensitive personal information. The platform will ensure there is confidentiality of user information. You can learn more about the Alluxe project through various social media networks such as Twitter, Facebook, and Telegram. Social media has become a strong and reliable marketing tool for the company. Apart from reaching more people, the network has enhanced the interaction between the project and prospective users and investors. If you have any question about the project, the various social media networks can enable you to easily get reliable responses from the company’s sales agents.